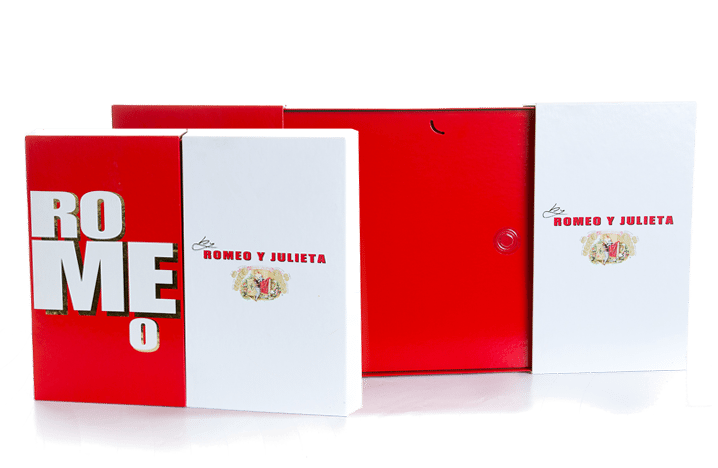 For over 130 years, Friend Box Company has been using state-of-the-art technology to design and produce premium custom rigid boxes and specialty packaging. 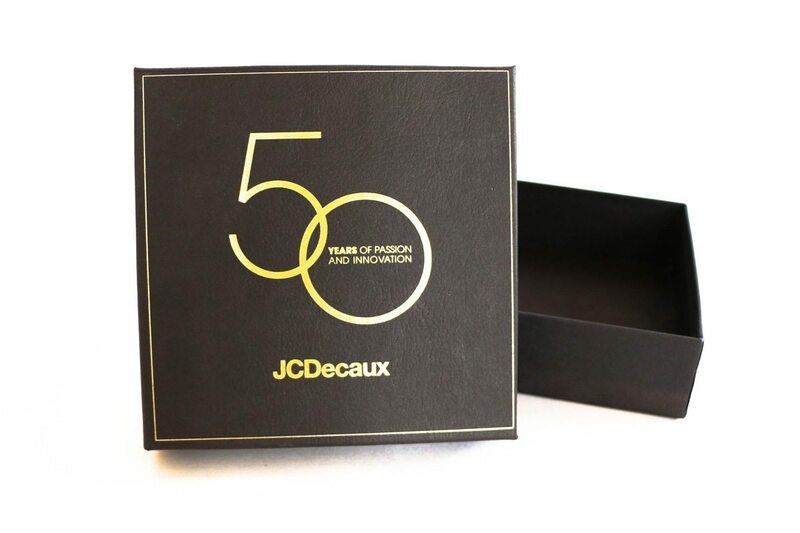 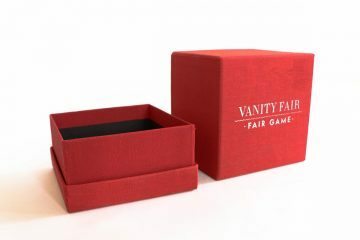 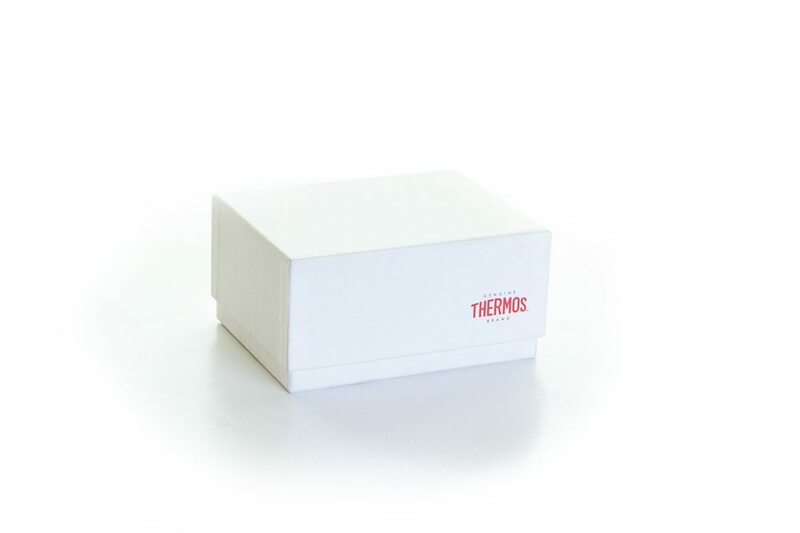 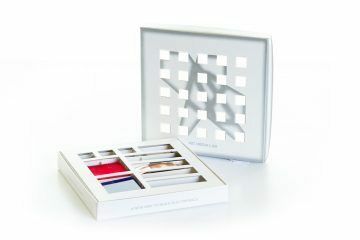 As one of the industry’s most renowned packaging and box manufacturers, Friend Box stands out for our ability to solve your most difficult box and packaging design challenges. 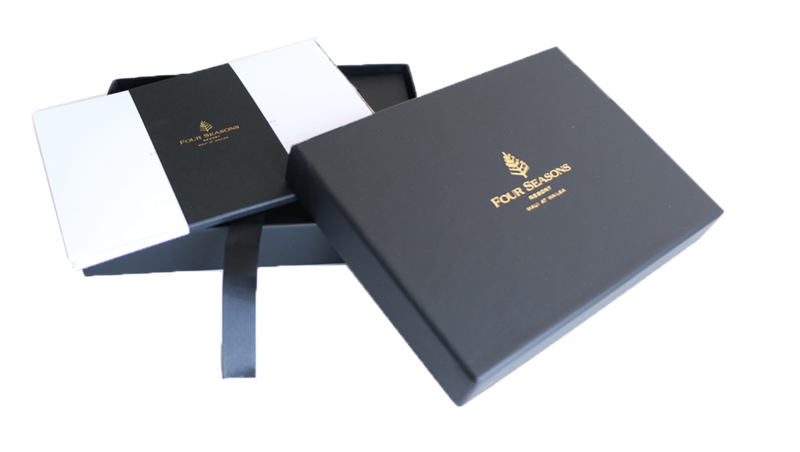 Our goal is to help you create distinctive, high-quality packaging that makes your product stand out while delivering real value to you. 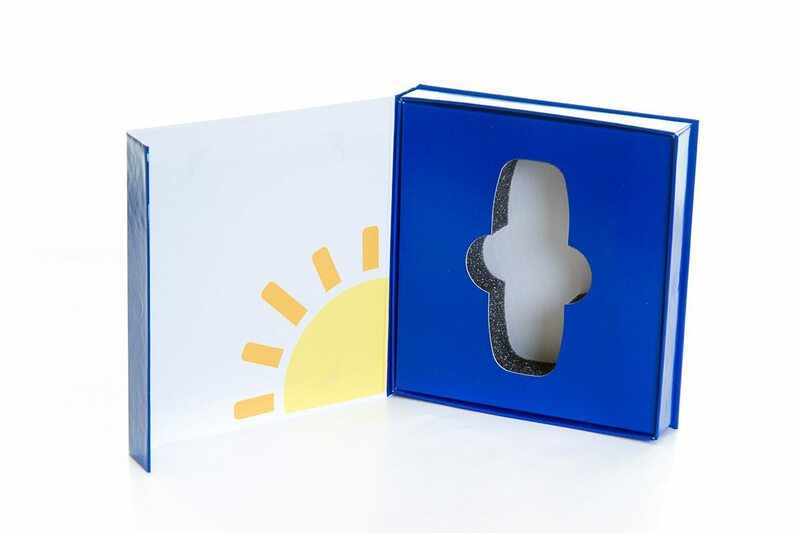 No matter what type of product you need to package, Friend Box is here to listen to you, understand your needs and your market, and then provide the ideal packaging solution. 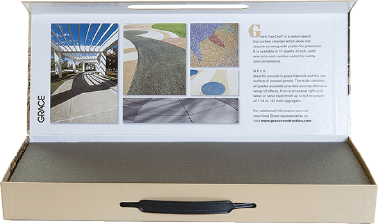 Click below to view our gallery and learn more about our complete capabilities. 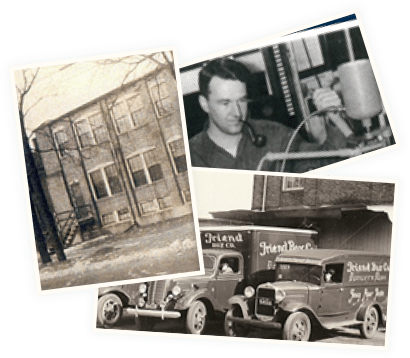 Friend Box Company was established in 1884 by the Friend family in Danvers, Massachusetts. 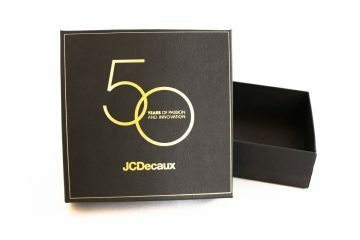 Throughout more than a century of storied history, we have remained committed to using the latest technology to design and produce the most distinctive and high-quality rigid boxes and specialty packaging for clients worldwide. 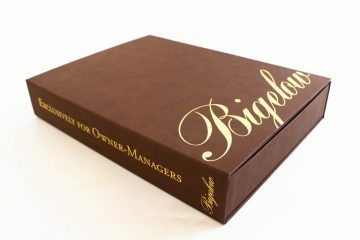 August 30, 2016 We supply cell partitions!